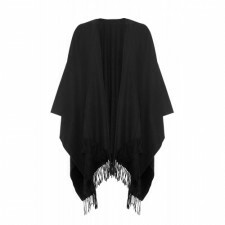 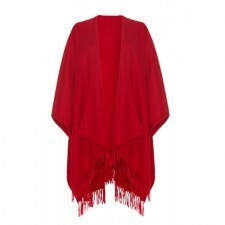 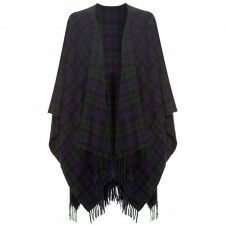 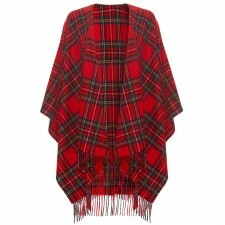 Beautiful ladies luxury cashmere wraps, stoles, shawls and women's ruanas are the perfect fashion accessory to add to any outfit, great to use a cashmere wrap during the day or cashmere stole in the evening. 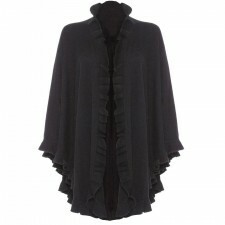 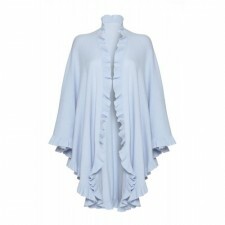 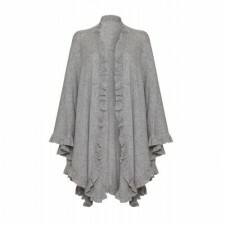 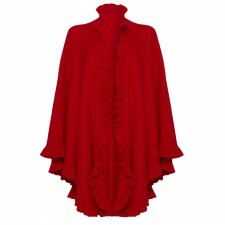 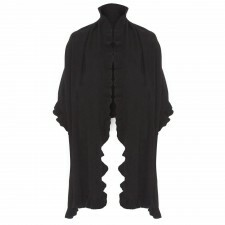 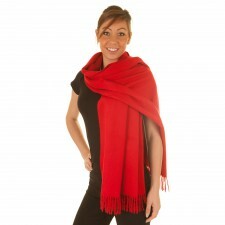 Our cashmere wraps are right on trend and up to date with the latest London fashions! 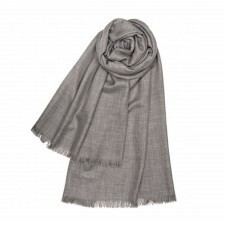 The cashmere fabric is luxuriously soft and lightweight yet at the same time very warm, flattering and made of the finest cashmere. 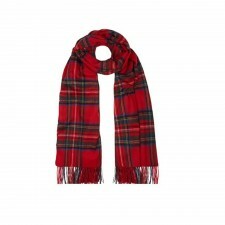 These ladies cashmere stoles come in a great choice of colours, designs, tartan or plain, they make a great gift or a maybe a treat for you. 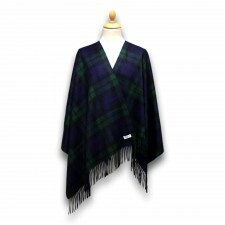 Our exclusive Gretna Green Collection Womens Cashmere has produced ladies cashmere wraps using probably the best quality cashmere in the UK. 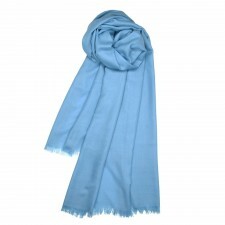 Our range of cashmere stoles includes a host of designs perfect for any occasion! 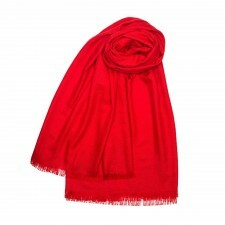 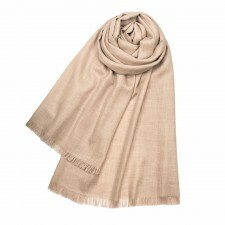 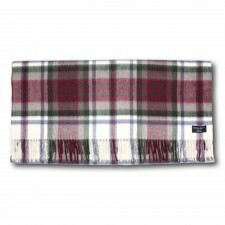 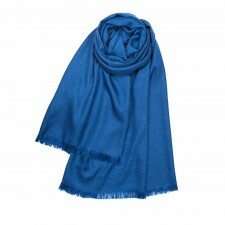 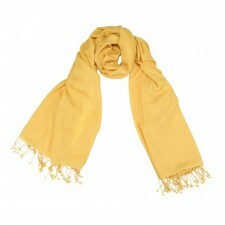 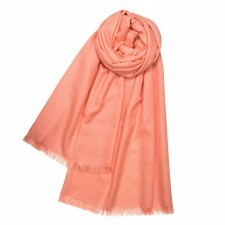 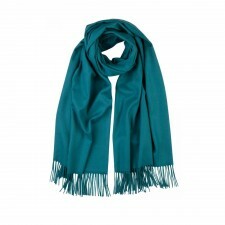 Also, take a look at our range of ladies luxury cashmere scarves perfect for keeping you warm in winter!